We are very concerned about how other web sites use our personal information (name, e-mail address, preferences, etc.). The owner of USA Jumps, LLC is committed to your privacy. 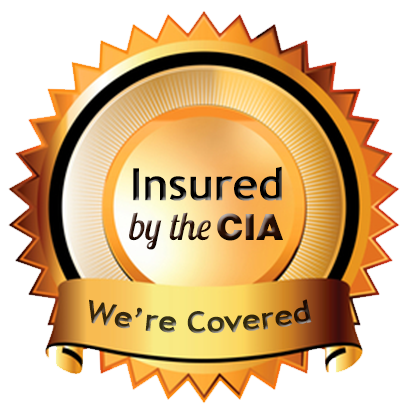 As a result, we will always make sure that any information you elect to provide to us is kept confidential. We pledge that we will never provide that information to anyone else. We are located in Covington, LA 70435. Yes it is. Shopping at www.usajumpsllc.com is extremely safe. We guarantee you 100% safety when you use your credit card with us. You must be on our secure server software on a completely separate compartment of our system and your computer must accept cookies or you will be unable to order. That way we are able to guarantee your credit card purchase. You will never have to pay for any unauthorized charges made to your card as a result of shopping with us at www.usajumpsllc.com. Based on the Fair Credit Billing Act passed by the U.S. Congress, your bank is not allowed to hold you liable for more than $50.00 of fraudulent charges. If your bank should decide to exercise their right to hold you liable for that $50.00, USA Jumps, LLC will reimburse you for that amount, up to the full $50.00. www.usajumpsllc.com will only cover your liability if the unauthorized use of your credit card was caused by no fault of your own from purchases made with www.usajumpsllc.com while using our SSL secure server. USA Jumps, LLC provides live support during Business Hours to answer all your questions about party rentals, bounce houses, spacewalks, moonwalks, slides and tents. To speak to someone about party rentals, please call (985) 960-8368. We have event experts ready to answer your immediate questions about using our party rental equipment. You may also email us by clicking here or go to our contact us page. 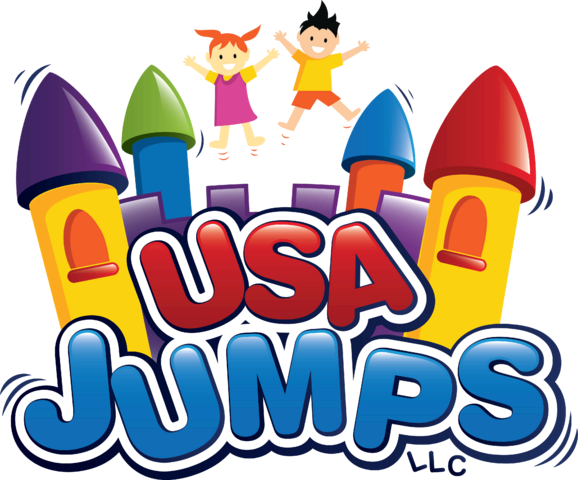 Thank you for visiting USA Jumps, LLC - your source for party rentals, tents, bounce houses and water slides.